Beautiful home in a great pocket of Downey. 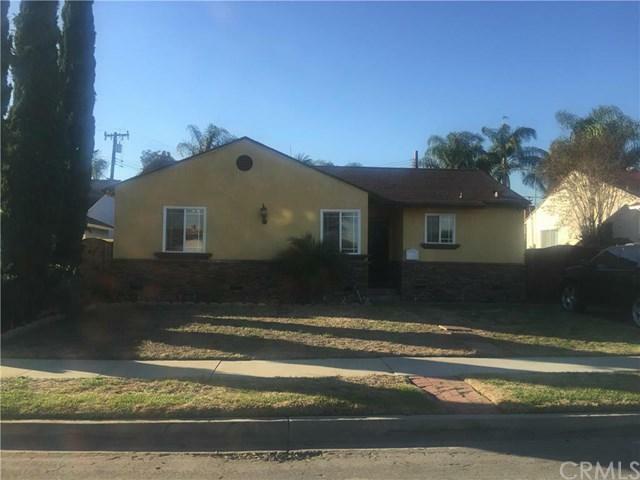 Property features 3 bedrooms and 1 full bathroom, upgraded kitchen, windows, floors, laundry room inside, with open floor plan, large back yard with covered patio, fully fenced with a two car detached garage. Property is in a cul-de-sac, 1 of 3 homes on the block only. Perfect area for any family. This one won't last.